It’s always hard to arrive in a new city. I know this from own experience. Everything is new and feels strange. And if you don’t speak the language it is even more tricky to find your way around. Having a local by your side definitely helps and makes settling down way easier. The Local Buddy – Welcome Package does just that. On two meetings on two separate days I will show you Stuttgart through the eyes of a local. We start with your new neighborhood on the first meeting, then we explore the city center together. I will help you feel like a local within hours. 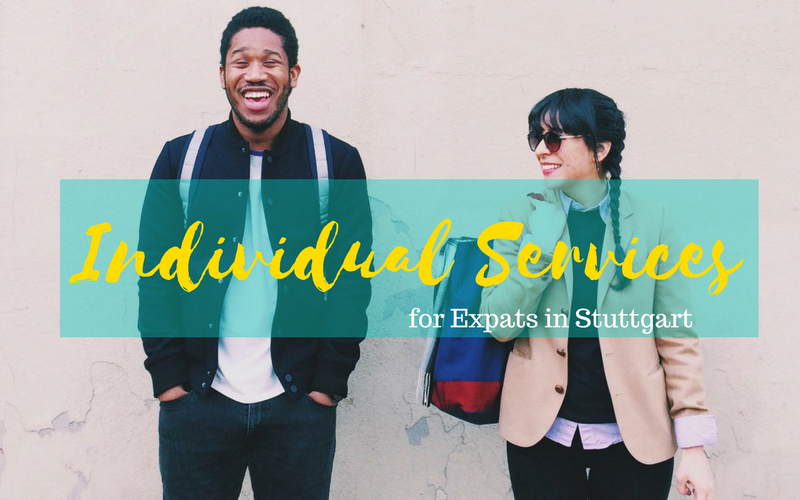 When you’re planning to move to Stuttgart and want to brush up your German language skills in advance, Stuttgart focused Language Training is the key. In every web based session (eg via Skype) you will not only have the opportunity to speak a lot of German, you will also learn what’s going on in Stuttgart at the moment. Every session will be based on one article in German about a topic that’s hot in Stuttgart right now. 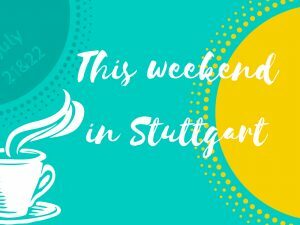 Moreover you will have the chance to ask me questions about Stuttgart and thus I can help you to get to know your new hometown better than some locals do – even before you arrive here! Last but not least: more services are in preparation. 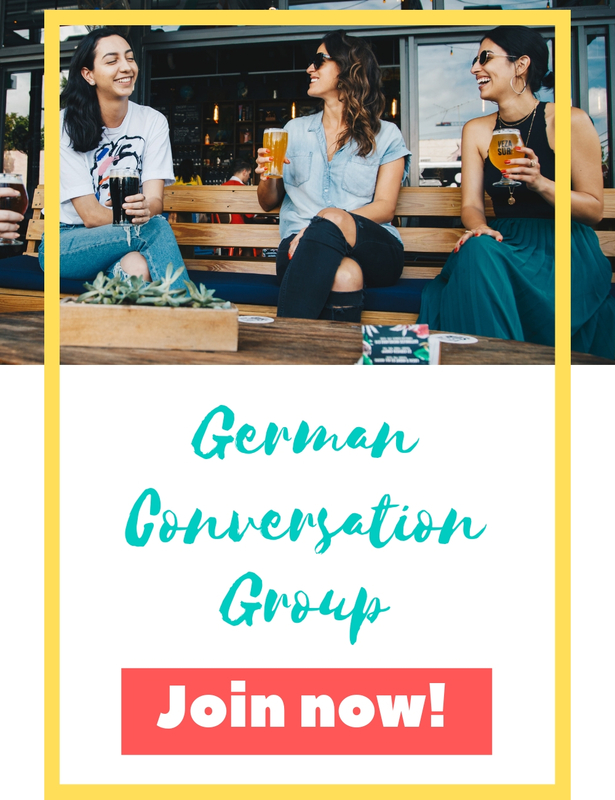 I would love to start a conversation group with you guys who are already living in Stuttgart, speak a bit of German but who would love to practise it while meeting new people and talking about fun and interesting topics at the same time. Would you be interested in participating in such a conversation group? Then fill out the contact form below and let me know! 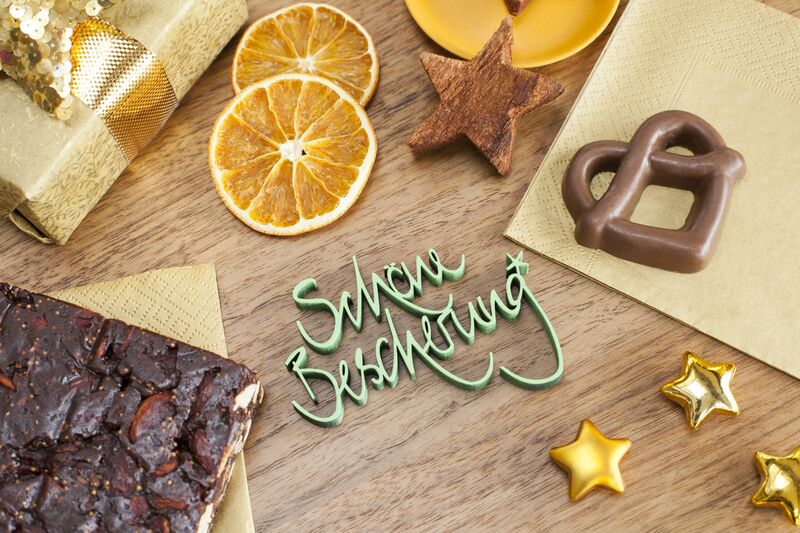 I will keep your email address and write to you as soon as I start a conversation group here in Stuttgart. 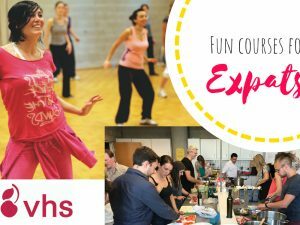 Next PostWhat’s up this weekend - May 26 and 27 in Stuttgart?